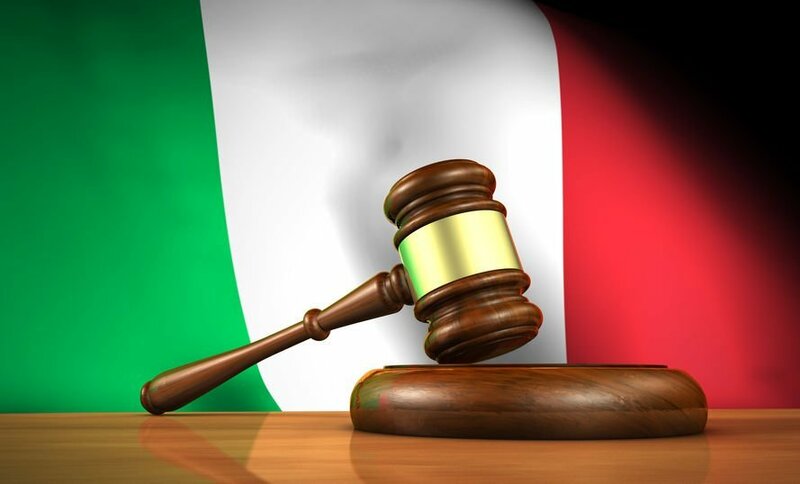 The Italian government has taken further measures relating to the gambling sector in the form of greater regulatory powers and sanctions against illegal gambling operations. The move to strengthen the hand of the authorities in tackling illegal betting had been anticipated. It represents the toughest action against unlicensed gambling operators by an Italian government and marks the latest development in the Lega-5Star governing coalition’s stringent approach to the gambling industry, that has already seen tax rises and an attempt to curb football sponsorship. The measures proposed by the government include decrees that will give the Italian police and judicial courts more powers to tackle mafia-related gambling operators, a subject that has received significant attention in recent months following money-laundering charges against a number of bookmakers, as a result of the Galassia investigation. Under the new measures, the criminal sentencing maximum figure for those convicted of taking part in illegal land-based or digital gambling operations has been increased from 3 years to 6 years. Gambling companies that are found to have assisted criminal operations will be penalised to the tune of €50,000 per violation. And betting retail premises or arcade venues that permit the operation of unlicensed or illegal gaming terminals will be penalised with €20,000 fines. The government has also instructed the Italian Finance Ministry to set up a new unit under the guidance of the Antimafia Parliamentary Committee, to monitor illegal gambling. The measures also represent the latest stage in the ongoing dispute between the government and the Agenzia delle Dogane e dei Monopoli (ADM), Italy’s gambling regulatory body, which appears to have been kept out of the loop over the new decrees. Last year, the government asked the Italian Economic Minister Giovanni Tria to initiate a review of ADM licensing practices.